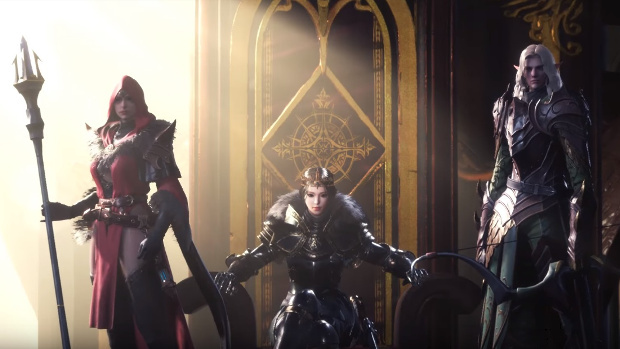 Lineage Eternal is finally returning — kind of — after being put on the back burner a few months back by NCSoft. At the time, the company announced that the game would be “delayed significantly,” partially to switch it over to Unreal 4. It looks like things are coming along for the game as it has a new site revamp and a new name… “Project TL”. There’s also a pretty new teaser trailer to go with it. You can watch it below. At least they accepted the fact that’s NOT LINEAGE. Stop working on trash NC Soft and create Lineage 3 as non-target MMO using Unreal Engine 4 and main class mechanics from Lineage 2 [pre-Goddess update] and that’ll make it last for at least 10 years.